An inexperienced lawyer nominated for a federal judgeship by President Trump and endorsed by the Senate Judiciary Committee has been withdrawn from consideration to become a district judge in Alabama. 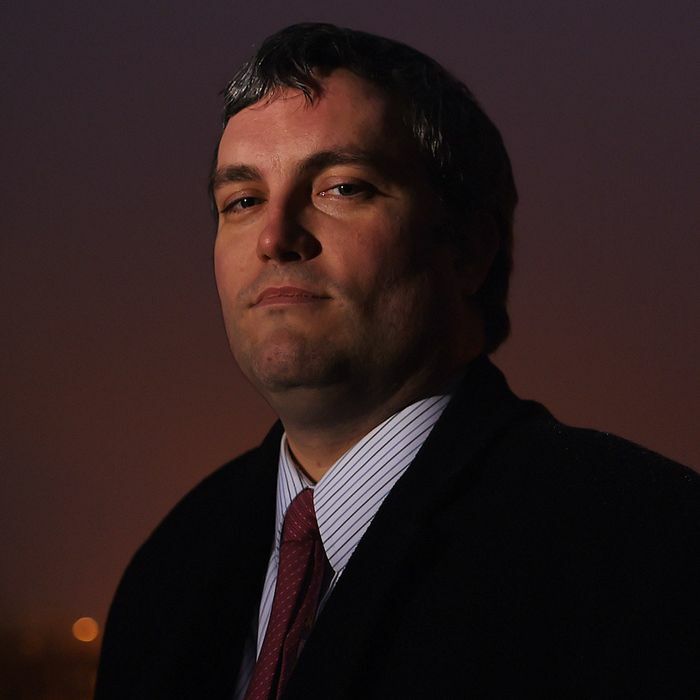 The lifetime appointment of Brett Talley, who was called “unanimously unqualified” by the American Bar Association, “will not be moving forward,” an administration official told NPR Wednesday. Politico reports that Talley “offered to withdraw his nomination” after criticism of his lack of credentials and undisclosed ties to the White House. Talley’s thin résumé — he has never tried a case or argued a motion — was known when the Senate Judiciary Committee voted on his nomination last month. But neither his inexperience, his far-right blog posts, nor his work as a ghost hunter stopped Republican senators from sending his confirmation on to the full Senate after a 11–9 party-line vote. Days after the committee endorsed Talley, the Times reported that he failed to disclose that his wife is chief of staff to White House lawyer Donald McGahn. For a federal judge, that would be an obvious conflict of interest. For some Republicans in the Senate, that was enough to turn on Talley, and in recent weeks Alabama senator Richard Shelby and Iowa senator Chuck Grassley, chairman of the Judiciary Committee, urged him to step aside. Louisiana senator John Kennedy, also a Republican, said if Talley’s nomination was put up to a vote for the entire body, he’d vote against it.